Please see below the Kirtan Samagam details over this weekend. Sangat of Northern Emirates-Sharjah/Ajman/UAQ/RAK/Fujairah are requested to share this info within their circle so that maximum sangat can take lahaa. 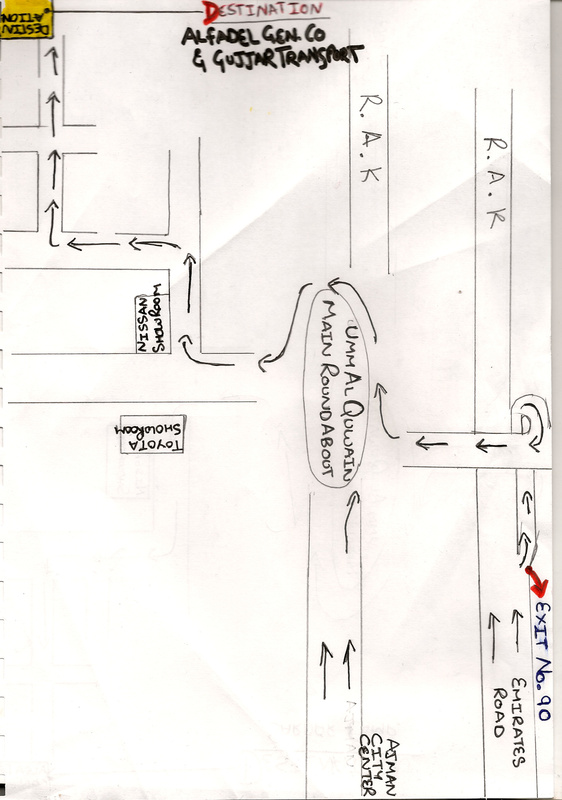 Please see the attached Map for directions.